This piece was originally written and published by Stuart Dredge, and is republished here with his permission – because we think it’s spot-on! Stuart is a UK-based journalist who writes mainly about the music industry, digital media and children’s technology. He co-founded the website ContempoPlay, is editor-in-chief for Music Ally, and writes the apps, games and tech pages for The Week Junior. 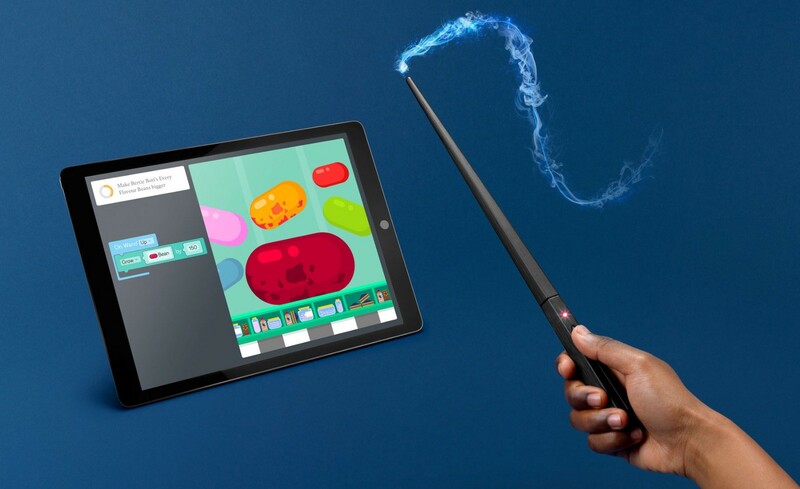 British company Kano is launching its £100 Harry Potter Kano Coding Kit in October, which will get children to build a magic wand then use it to complete coding challenges in a companion app. American firm LittleBits is already selling its £150 Avengers Hero Inventor Kit, based on Marvel’s superheroes. The kit involves building arm-worn armour, then customising its look and sound with an app. It follows a previous kit based on Star Wars. 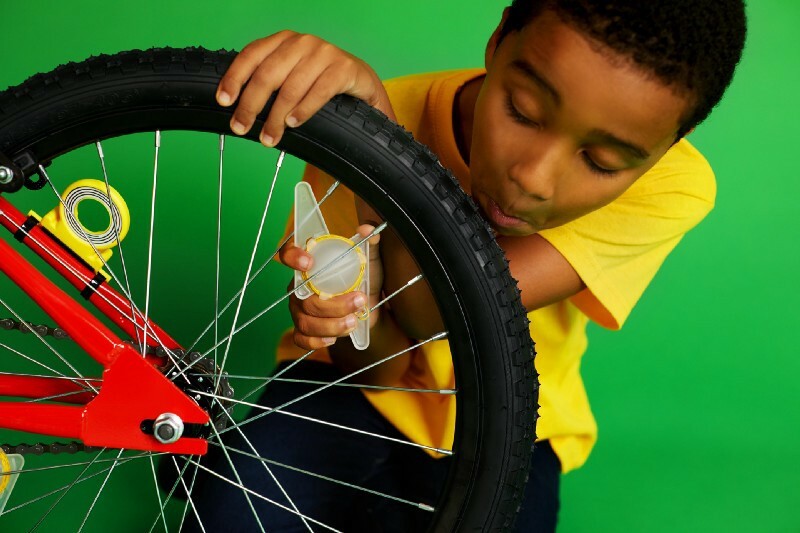 These products are part of a boom in gadgets and toys for children based on STEM (science, technology, engineering and maths) topics. Research firm Juniper Research predicts that so-called ‘smart toys’ will grow from a £4.6bn market in 2018 to £13.9bn by 2023. The Kano and LittleBits products reflect a trend for ‘kits’ that combine building physical objects with programming on a tablet, computer or smartphone. “Tech-curious kids and their parents are just as interested in tinkering with hardware and messing about with that as they are with software,” says Alex Fleetwood of Sensible Object, the startup behind tech-infused board games Beasts of Balance and When In Rome. “It’s about kids learning through play, and through exploring and inventing,” says LittleBits’ senior product designer Elaine Khuu, who thinks that debates about children’s digital habits are steering parents towards these products. 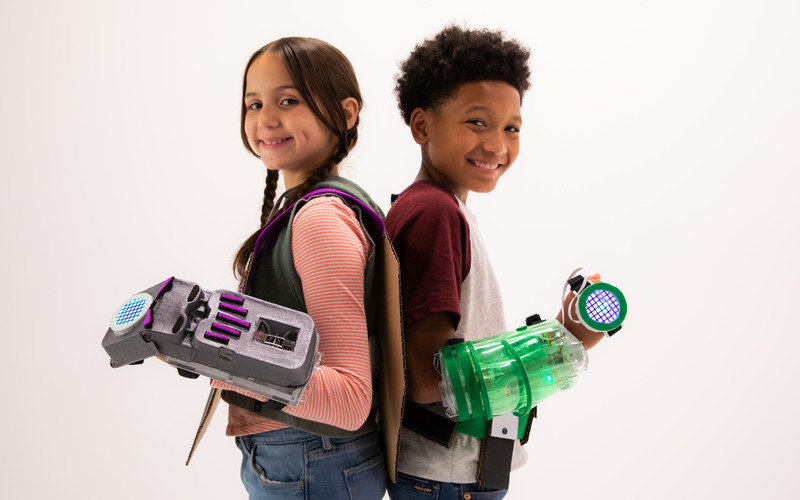 LittleBits is one of the veterans in this world of STEM toys, with products that it aims at “kids aged eight to infinity” — with Khuu adding that children as young as four years old have been enjoying them. The UK has a cluster of startups creating these products. Gloucester-based OhBot makes a kit for children to build a robotic head, then control it by connecting it to a computer and programming instructions, for example. London-based Tech Will Save Us has sold hundreds of thousands of STEM kits since it was founded in 2012, from conductive-dough kits that teach children about electricity to another Avengers-branded product: the Electro Hero Kit. Its latest two kits focus on creativity: sewing and bicycle lights. “Even the most technical of individuals have a fear of kids spending too much time on technology, and absorbed in screens. They want their kids to be social, to be moving, to be outside. It feels right to have a mix of things,” says CEO Bethany Koby. 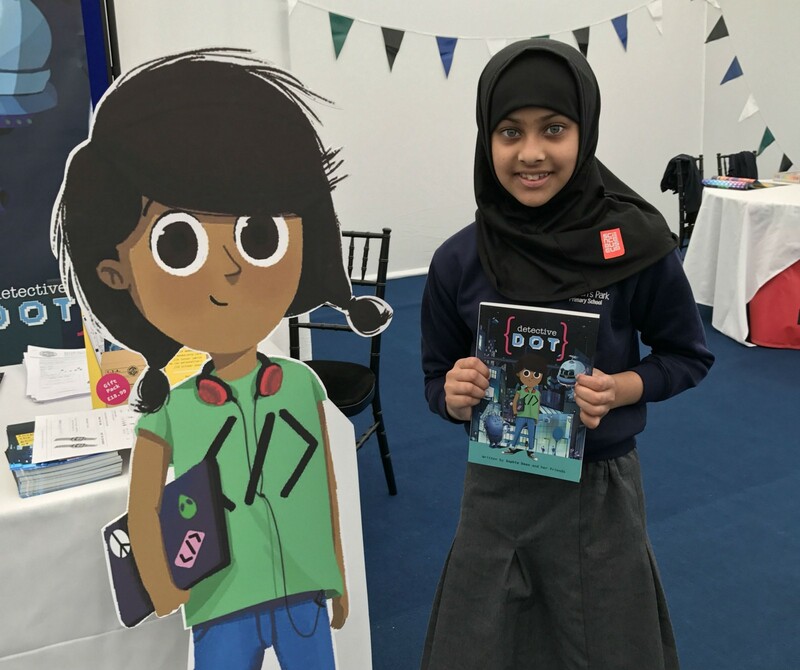 She adds that this is also true of politicians and education bosses, who are well aware that there’s a big demand and not enough supply for skilled people in the technology industry — the so-called ‘skills gap’ that is driving many of the efforts to get children interested in STEM subjects. “There isn’t a government in the world that isn’t talking about the skills gap, and the necessity of kids interacting and being competent not just in technology, but in using it as part of problem-solving,” says Koby. Another British startup, Bright Little Labs, focuses on books rather than gadgets as its physical STEM element. Its Detective Dot character’s stories are sold in a £19 ‘megapack’ that inducts children into a secret spying society. The physical element, even though it’s a book rather than hardware, is important here too. “It was always going to be important for us to have a book or physical component. It’s so accessible. Computer science isn’t necessarily about sitting in front of a screen and writing a program. It’s about thinking about things, and the world around you,” says Deen. Detective Dot has a girl as its hero, but Deen stresses that it’s not “for girls” — it’s a gender-neutral product, as are all the products released by the companies in this article. “People see a girl lead and think ‘okay, we need more girl coders’. No, we need better role models for all our kids! Our space is quite good at that: with toys made specifically to engage kids with coding, people are passionate about making them gender-neutral,” says Deen. Elaine Khuu says that up to 40% of the children using LittleBits’ products are girls, and that the company takes a great deal of care with the images (and, indeed, with the children) used in its marketing to make it clear that its kits are gender-neutral. 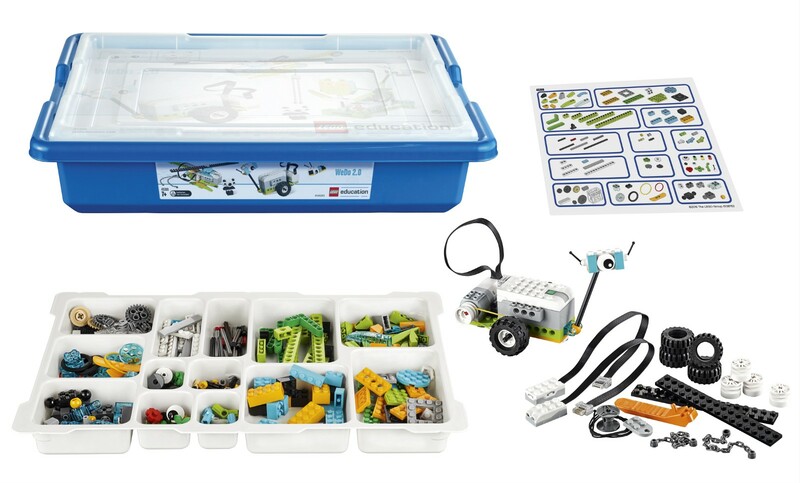 From secret spy societies to robots and buildable kits, parents have a wide choice of STEM products. Choosing the ones that will encourage truly creative thinking can be a challenge, however. “It’s like the difference between buying a Lego kit where you make something by following instructions, and using Lego to create your own ideas,” says Niel McLean, senior manager at BCS, the Chartered Institute for IT. He stresses that many STEM kits answer these questions well, with their physical aspects lending themselves well to learning. “There is evidence that physical computing is motivating: making a real thing move or do something, rather than just moving stuff around on screens,” he says. LittleBits’ Khuu accepts the challenge laid down by McLean. “When we give kids instructions, it’s really just to give the foundation to understand how to use our tools,” she says. These companies are also balancing entertainment with education, although the demands of their young audience mean the former is the priority. Deen agrees. “With everything we make, we want it to be educational and fun. If it’s fun and educational, it can pass. If it’s educational but not fun, we won’t do it,” she says. Fleetwood suggests that there is “quite a lot of chocolate-coated broccoli out there — stuff that is ‘good for you’ but they’re trying to make it palatable” while wondering how much long-term depth there really is in some STEM toys. “Often with these products, you’re asking people to lay down quite a bit of money, and so that’s something you’re going to want your kids to play with a lot. But sometimes there are STEM products that don’t consider the long-term value very deeply,” he says. Much of the fun of these products comes from the combination of screens and physical play: building something then programming it via a device to do something. Koby thinks that the physical aspect is vital.